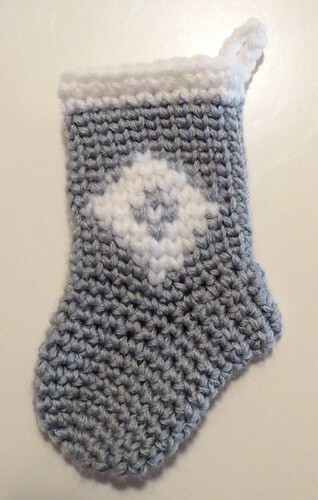 I tried my hand at more crocheted waistcoat Christmas stockings. I find if I work the waistcoat stitch only on the chart portion of the stocking, I have a much easier time crocheting the pattern. I use the waistcoat crochet mini stocking pattern and only crochet the waistcoat stitch for the chart. 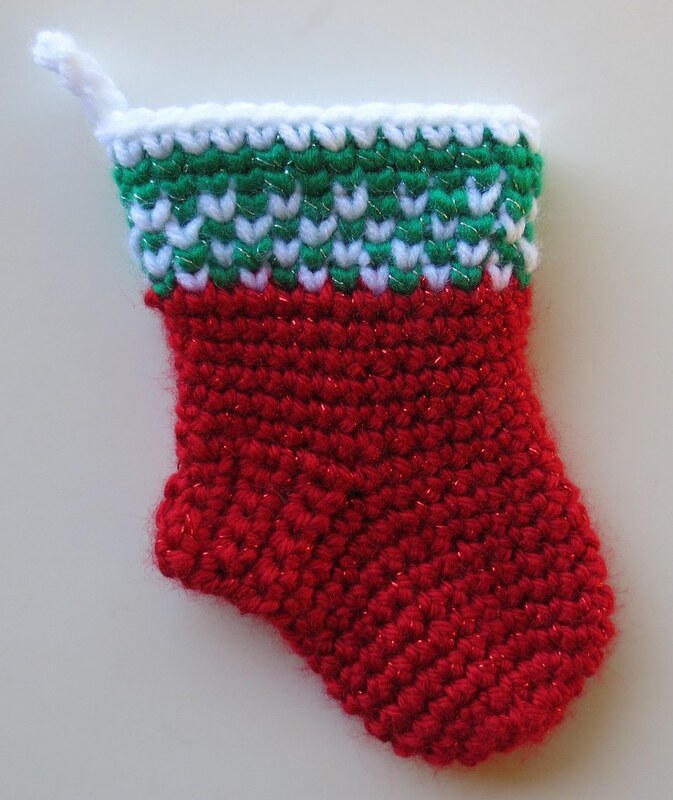 There are many different chart patterns that a person can use on the mini Christmas stockings. 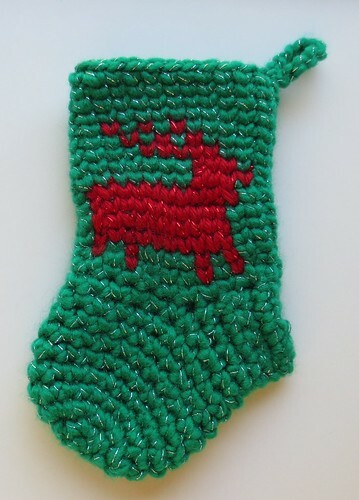 I find the ones that are about 10-12 stitches across are the best suited for the stocking fronts. Here are a few examples of the mini stockings I crocheted using waistcoat stitches for the charts. I find the more I practice the charts and color changes, the better my stockings are turning out. As they say, practice makes perfect or at least mine look nice enough for a little gift for our troops. 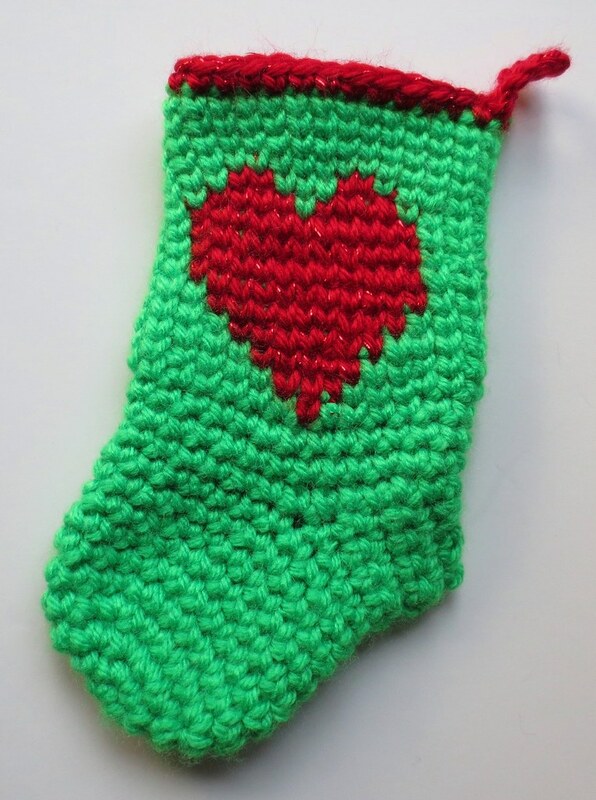 We are continuing to collect handmade mini Christmas stockings for the Warmth for Warriors. The deadline for stocking deliveries is November 1, 2017. If you’d like to help us out this year, come join us at the 2017 Mini Stocking Drive for Warmth for Warriors. The mini Christmas stockings look very beautiful.And they are the good gifts for the warriors. Thanks for your sharing, and I would like to do something for them.